Brain injury researchers have recently come up with a new, innovative way to utilize an existing form of medical imaging technology that would assist doctors and other medical professionals in predicting the likelihood and severity of long-term brain damage in patients who have suffered a traumatic brain injury. 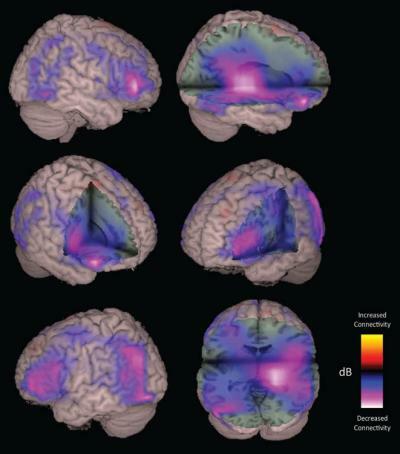 The authors of a study conducted at the University of California, San Francisco (UCSF) looked at a series of brain scan images using magnetoencephalography (MEG) imaging, which is already used today to map brain activity through the detection of magnetic fields produced inside of the brain. Using this technique, the researchers found that long-term brain damage could occur for even several years after a person has suffered a traumatic brain injury. Furthermore, the researchers added that this was the case in all types of injuries, even including minor traumatic brain injuries (i.e. concussions). “We were hoping that areas of abnormal brain activity would match up with some of the functional measures such as patients’ symptoms after injury, and we saw such correlation,” says Pratik Mukherjee, one of the study’s lead authors. 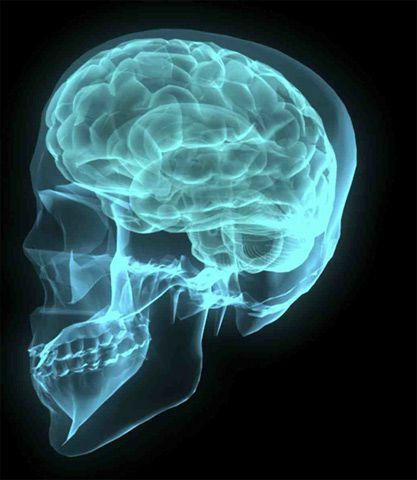 MEG imaging provides much richer information than a typical magnetic resonance imaging (MRI), which uses magnetic field and radio wave energy to give a static image of the brain or other internal structures of the body. Although MEG signals were first measured in 1968, the technology has not been widely used for patients with traumatic brain injury until recently. Altogether, health experts estimate that approximately 1.7 million Americans suffer some form of traumatic brain injury every year. Not surprisingly, athletes and members of the military are the most at-risk for suffering a TBI, in addition to those who are involved in car accidents and other types of high-impact collisions. But there is also an economic incentive for researchers to be working on better understanding the long-term impact that can be associated with traumatic brain injuries. Also according to the UCSF researchers, TBIs cost the U.S. health care system approximately $60 billion each year. Researching options for reducing the number of victims, in addition to providing them with better treatment and anticipating the long-term affects they can have on people’s lives, is a win-win for everyone from victims themselves to taxpayers.